Montenegro’s capital is overlooked by many. 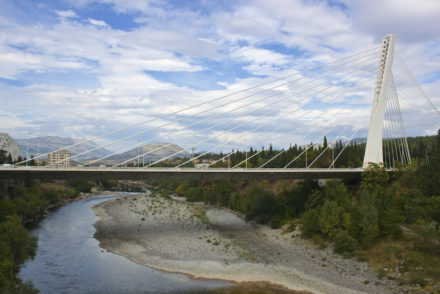 Visit Podgorica for the mix of old and new architecture, green spaces, incredible food, and more. 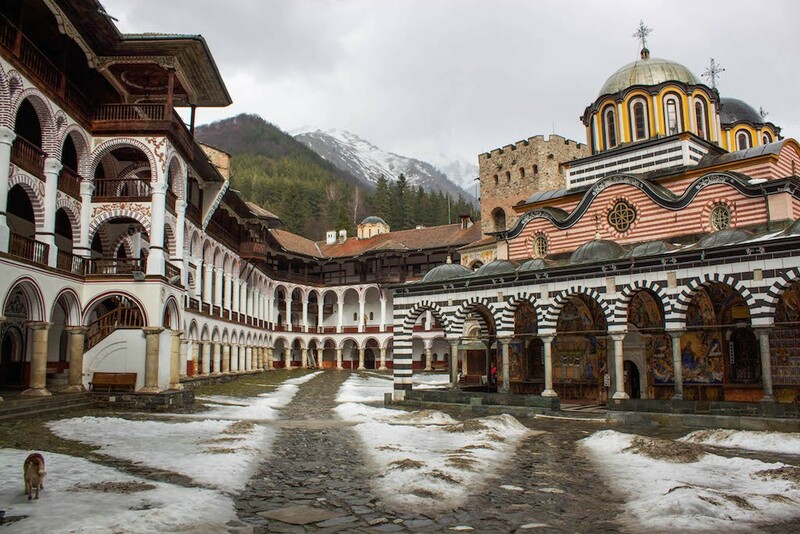 View Rila Monastery photos, taken while on a day trip from Sofia, Bulgaria, on a grey winter’s day.